A long-awaited celebration In preparation for their wedding day, Dayne Matthews and Katy Hart are determined to keep the ceremony a secret from the paparazzi. 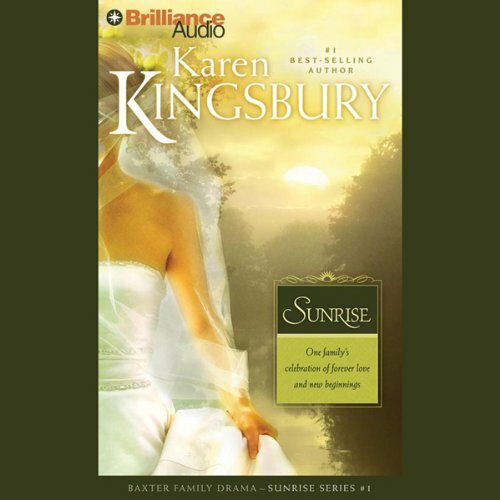 Their relationship grows closer and stronger as they plan together, but before the wedding, Katy and Dayne face what may be their greatest challenge. Is it possible for Katy to find a place in Dayne’s world? Or could the pressures of fame rip away everything they’ve fought to find together? A renewed hope John Baxter is thrilled that his oldest son will settle down a few miles away, but he isn’t sure how any of his kids will handle a situation he can no longer run from - the feelings he’s having for his friend Elaine. Amid wedding plans and other family news, John feels the hope of a breathtaking sunrise for the first time since Elizabeth’s death. A terrible tragedy Meanwhile, the Flanigan family is struggling with their young boarder, Cody Coleman, the star receiver on Jim Flanigan’s football team. After an alcohol overdose, Cody fights for his life. Only God’s grace and a miracle can bring him back from the brink of death - and bring Jim’s distraught team together again. View More In Clean & Wholesome.